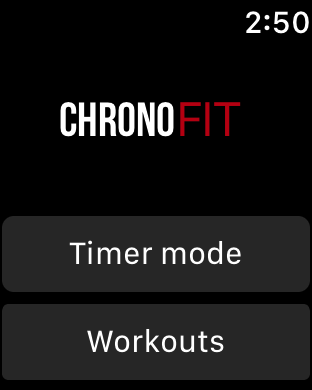 Chronofit is the simplest and most customizable workout app there is. 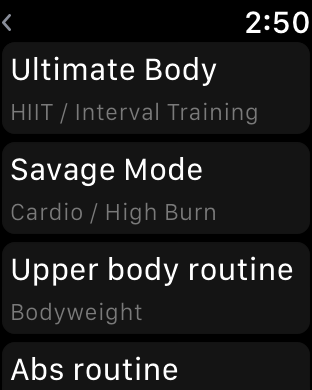 It allows you to build workouts by choosing from a continuously growing database of exercises categorized by type, level and muscle group. 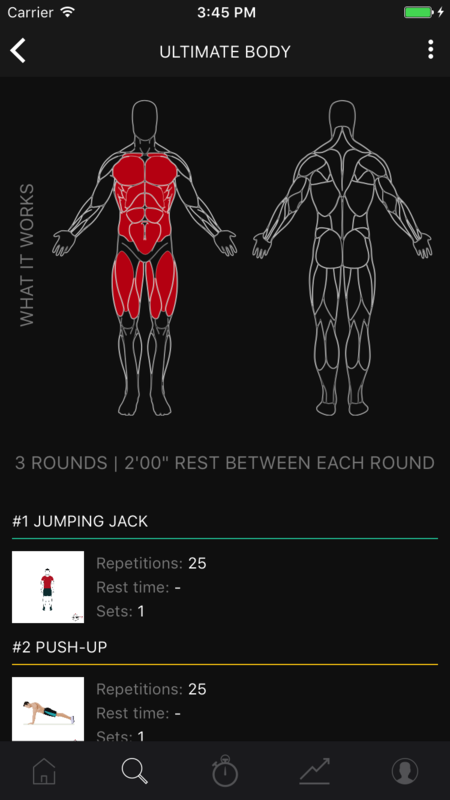 Share your workouts and join the community, it's totally free! 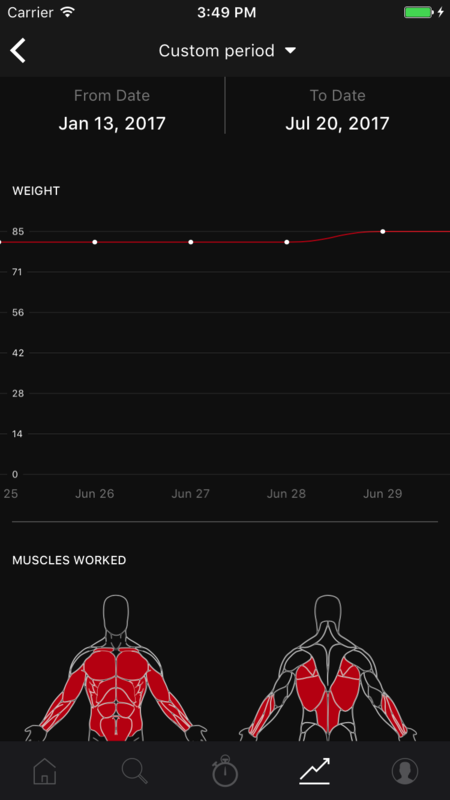 Create personalized interval workouts with both the community’s exercices and your own exercises. 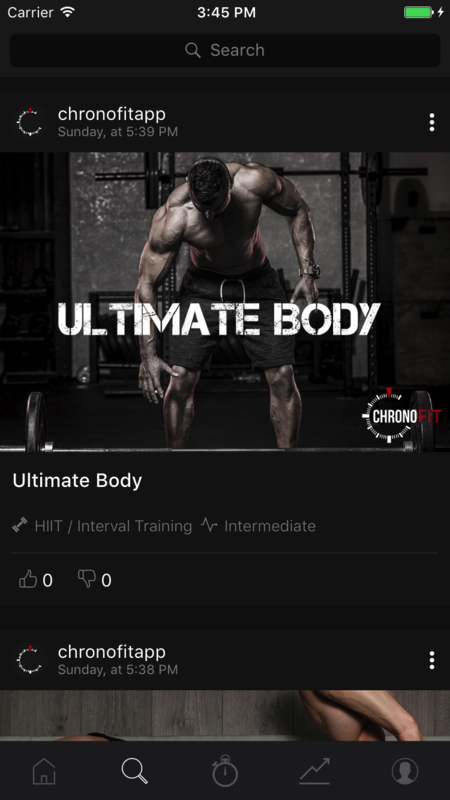 Browse the workouts made by the community. Find the perfect exercise based on exercise type and muscle group with step-by-step instructions. 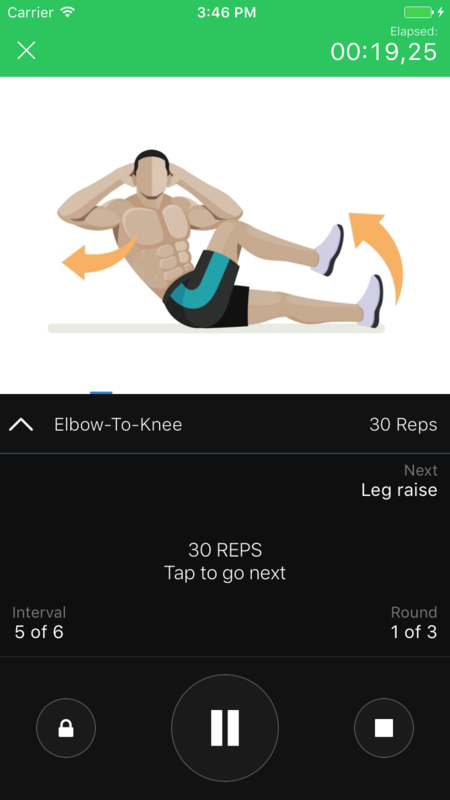 Use the built-in timer to play a workout directly from within the app. 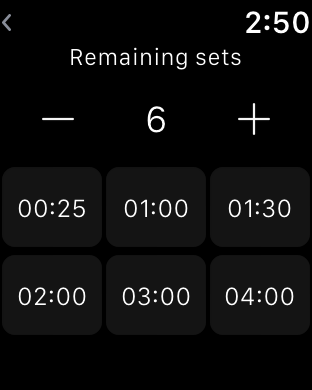 Use the timer mode to manage your rest times and sets. It's fully customizable! 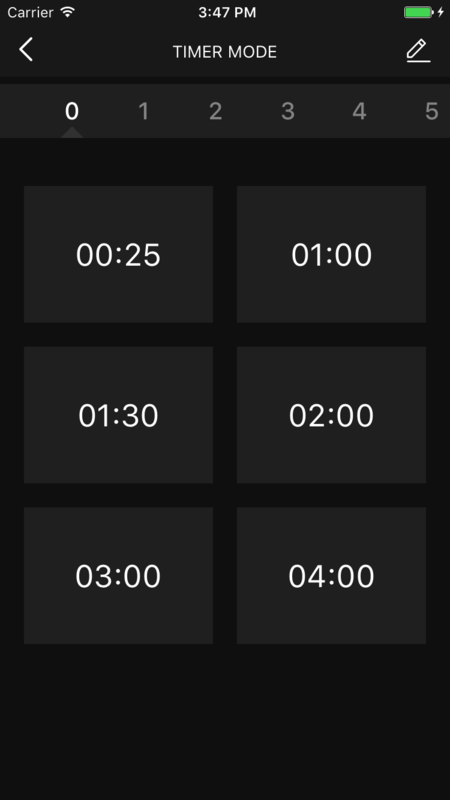 Take pictures everyday to make sure that you don't miss anything and turn your transformation into an awesome time lapse video or animated gif. 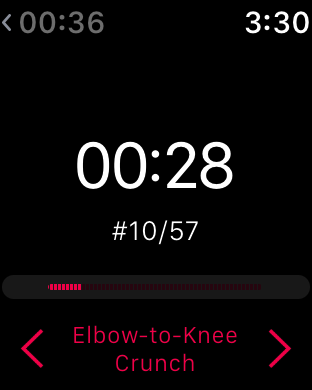 Use the Apple Watch app without your iPhone. 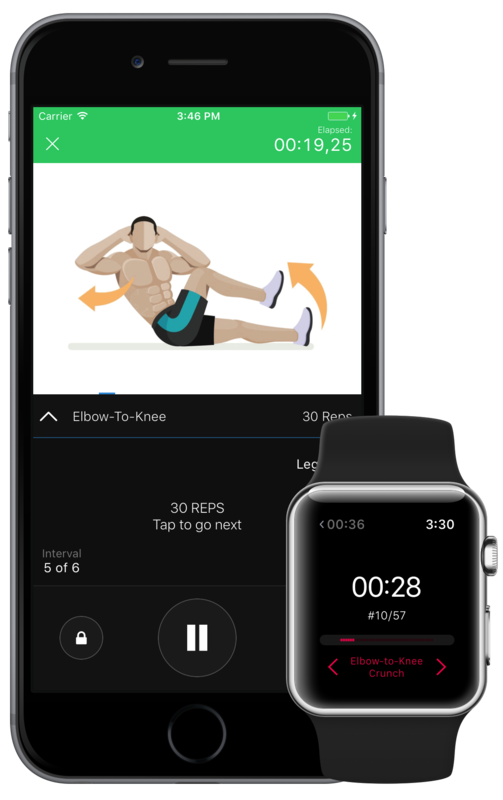 Play your own workouts created from the iPhone app or use the timer mode directly from your wrist. Get a feedback before your interval end.